No DiscountHello again! 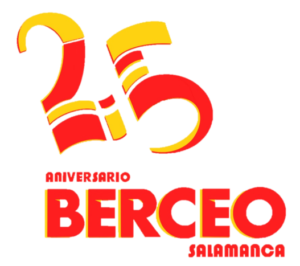 -5% for students who returns to BerceoCome with a friend! – 5% for course for each of youEarly bird registration! – 10% for course if you register and pay 2 months in advance6 weeks +1 free10 individual hours + 1 freeWelcome teachers! -15% for course you choose!